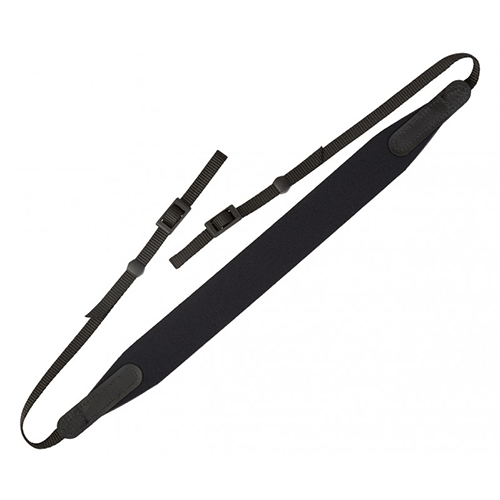 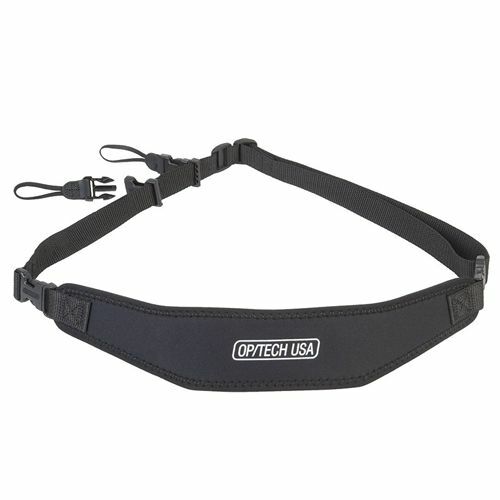 The OpTech Utility Strap Sling offers easy access to cameras, binoculars or camcorders while maintaining the security of a strap worn across the shoulder. 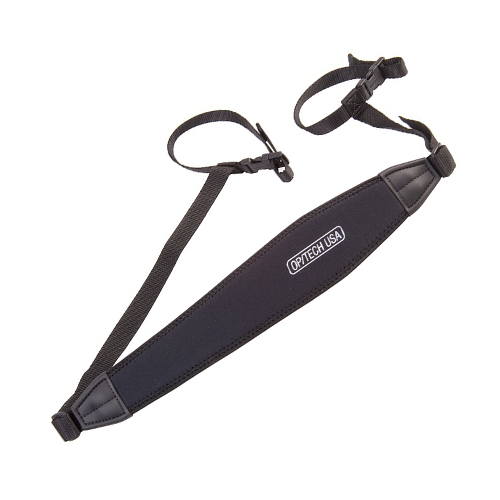 Using Optech's exclusive Uni-Loop connectors, your gear hangs securely at your side and will glide up and down the sling without interfering with a camera's tripod connection. 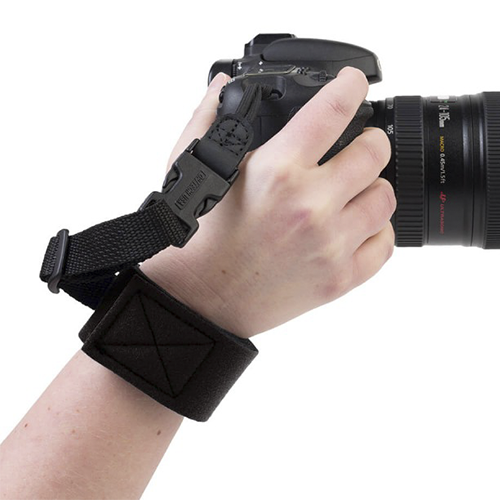 The quick disconnect system gives you the option of changing from a sling configuration to a more conventional system.